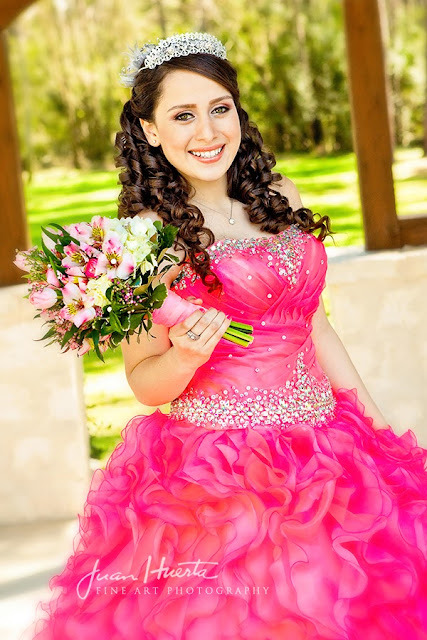 Quinceaneras Top 10 Songs. 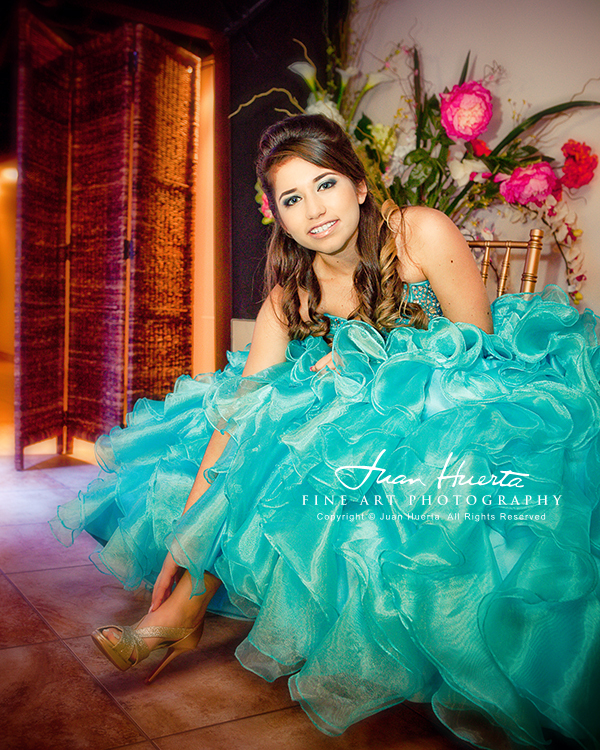 Photo by Juan Huerta. 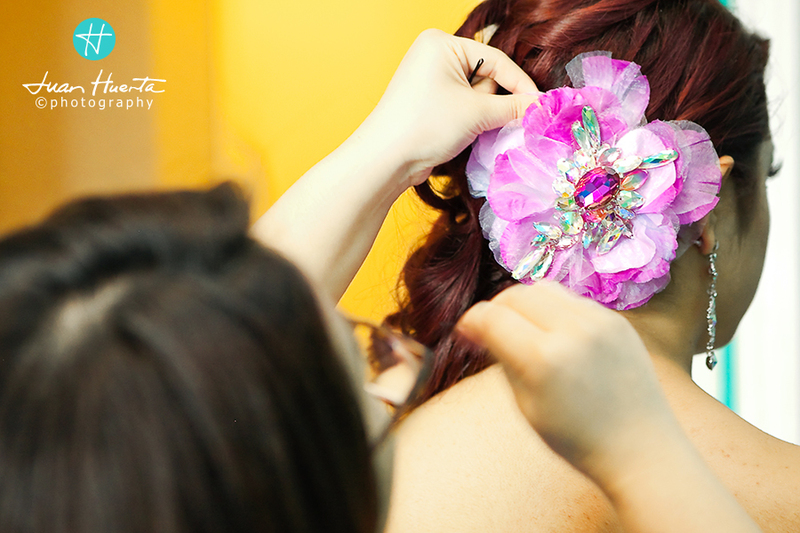 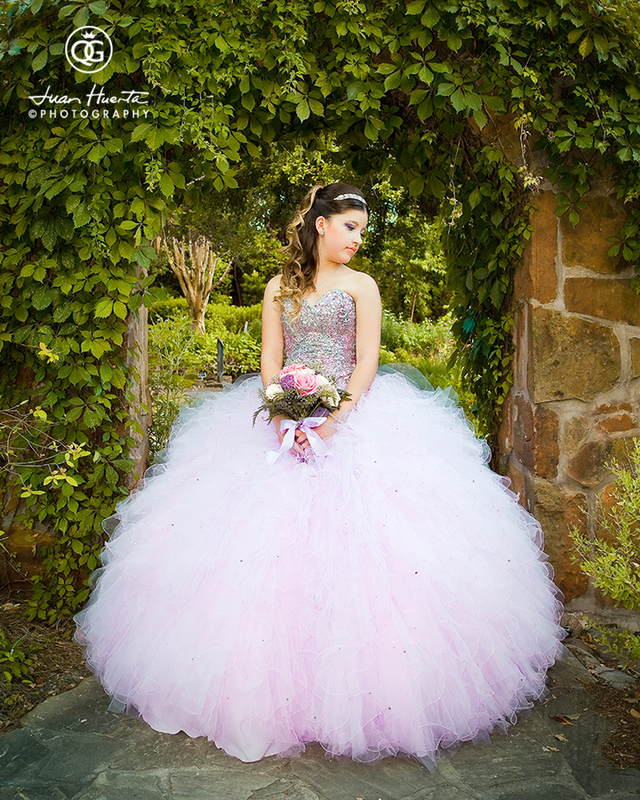 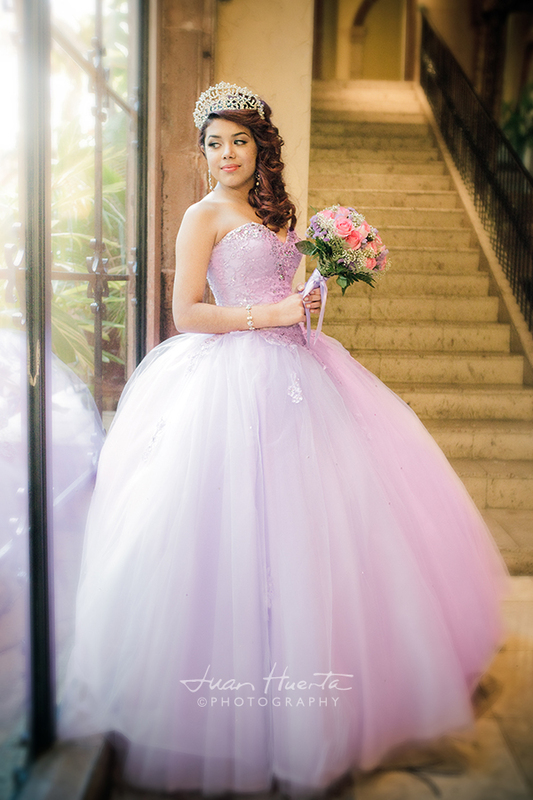 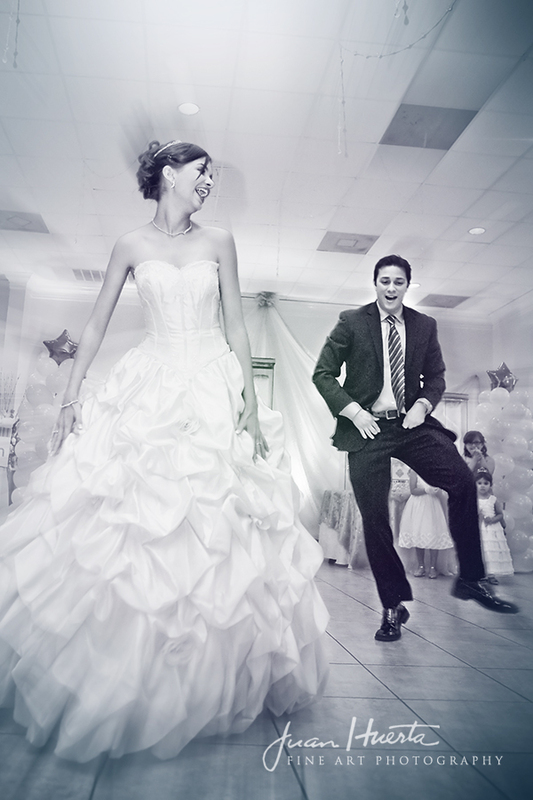 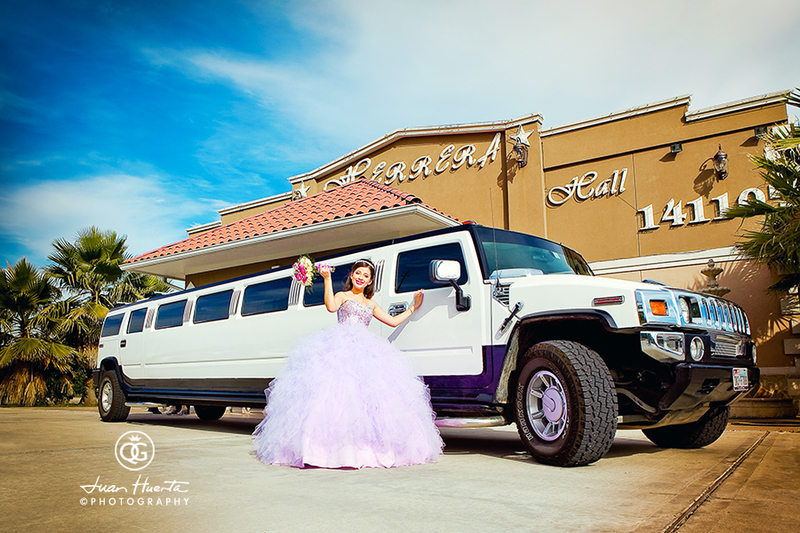 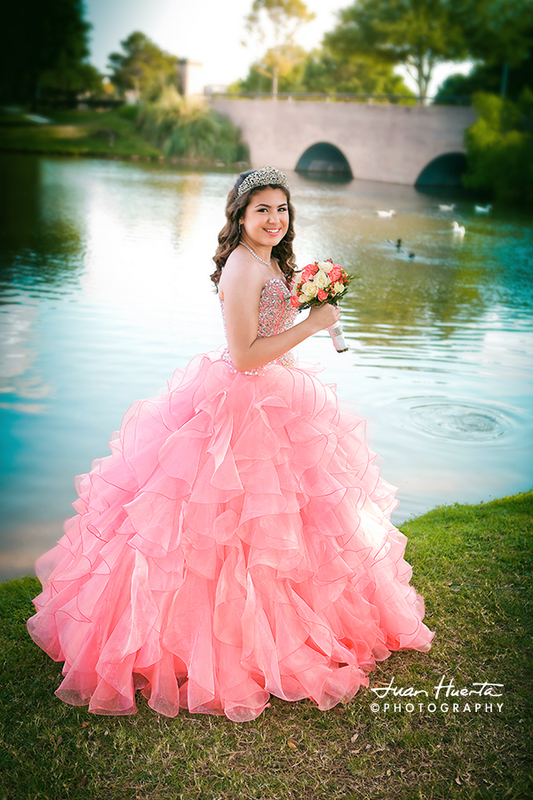 What songs should you get lined up for your quinceanera's celebration? 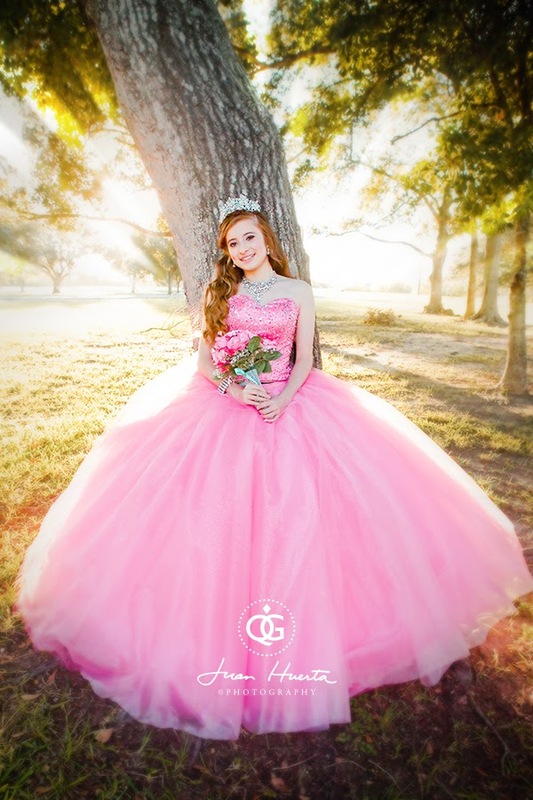 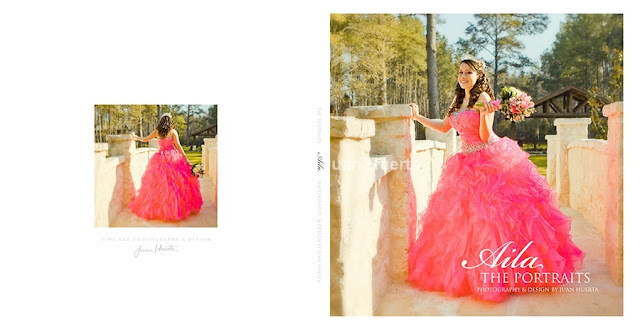 Check out this list to get you inspired and see if they would go with your ideas for your sweet 15 party.